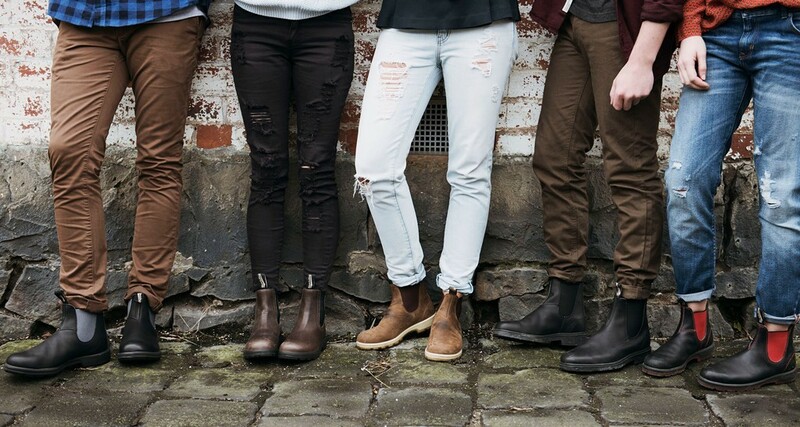 At Yodgee Footwear, we want to ensure our customers have the best experience possible. That’s why we’d love to hear from you! Specialising in Birkenstock, Blundstone, Fitflop, RM Williams and Dr Martens.